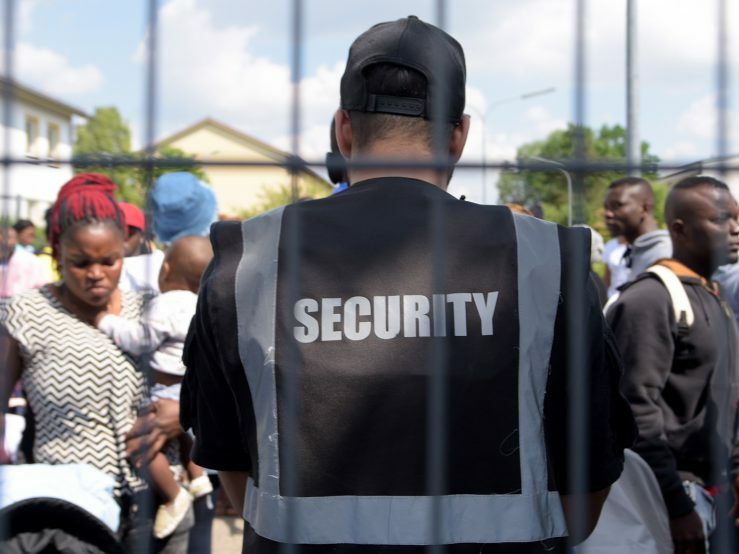 EU interior ministers were pessimistic on Tuesday about resolving a deadlock over proposed asylum reforms, reducing the likelihood of settling the issue before an EU summit on June 28-29. 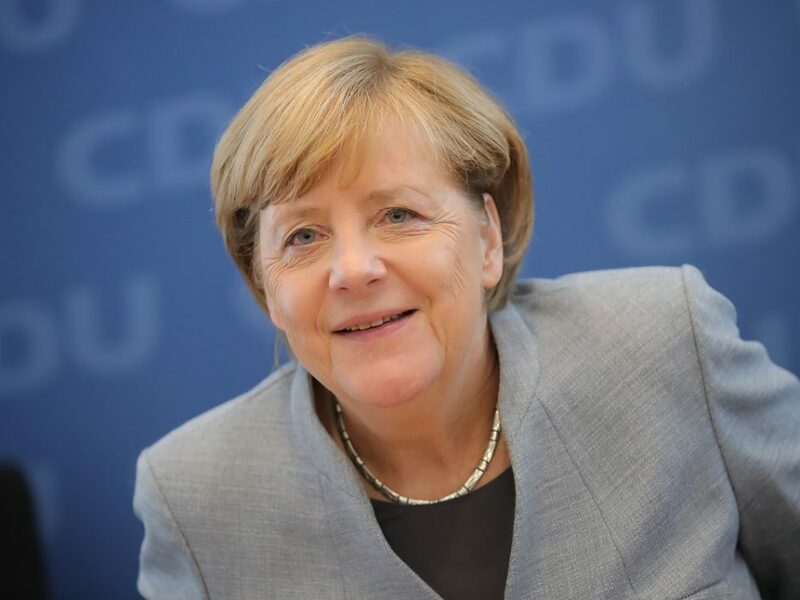 In an interview with the Sunday edition of Germany's Frankfurter Allgemeine Zeitung, Merkel presented her vision of how the eurozone should develop, among many other topics. 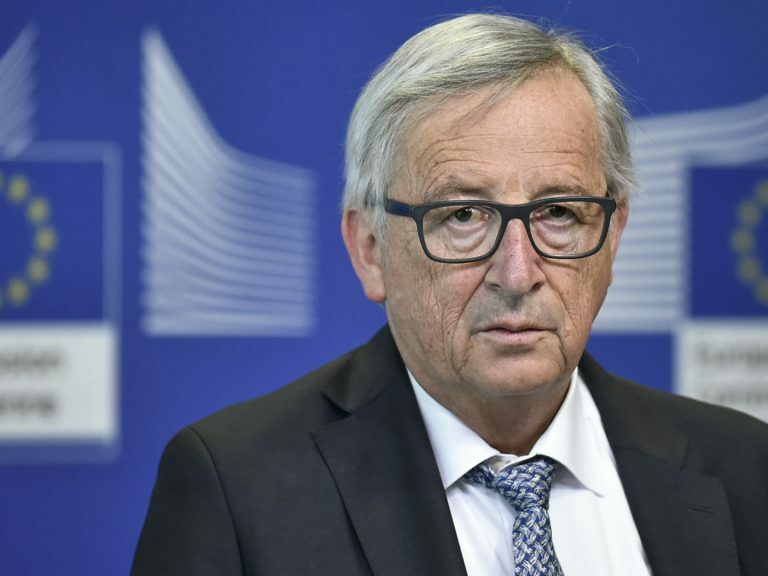 European Commission chief Jean-Claude Juncker calls for Italy's new eurosceptic government to be treated with respect, having told Italians to stop blaming the EU for the country's problems. 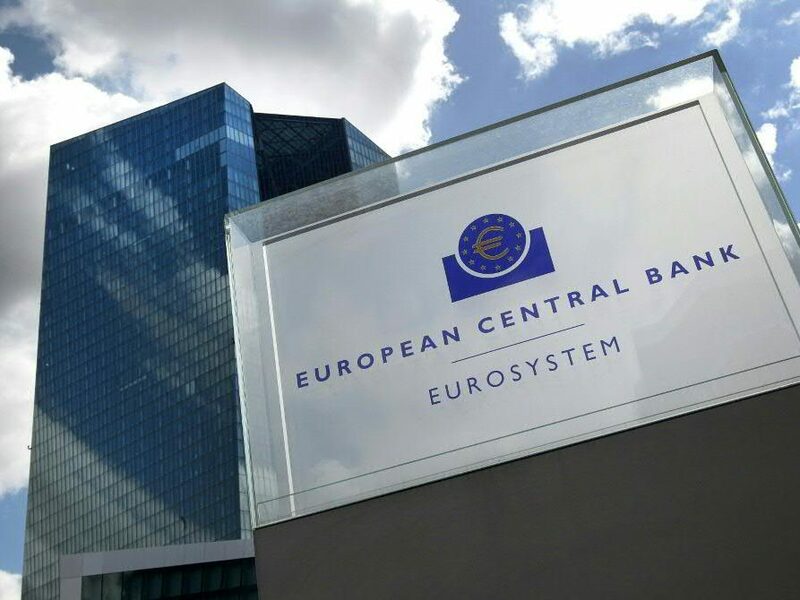 Inflation in the eurozone leaped to the ECB's target in May, data shows, fuelled by a huge increase in oil prices as the US decided to pull out of a nuclear deal with Iran. 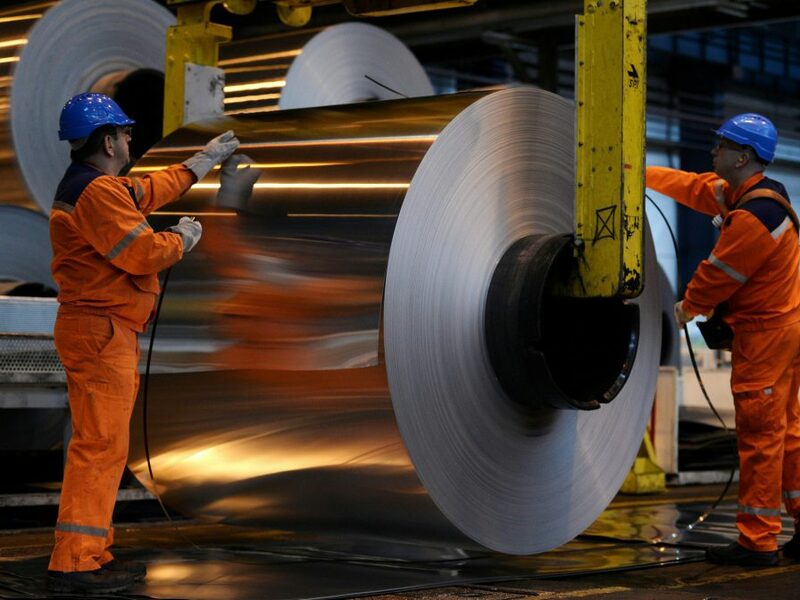 EU foreign policy chief Federica Mogherini says the bloc was not in a trade war with anyone but would defend its interests, hours after the US slapped punishing metals tariffs on Europe and other close allies.